The book throughout illustrated with contemporary photographs, numerous drawings of the bunkers and maps in color, describes the bunkers of the Maginot Line in the South-East of France, the appropriate constructions in Corsica, the recapture of the Maginot Line in 1945 by the Allies, the Mareth Line, as well as the post WW2 history of the Maginot Line. Language: French, 1st edition 2010, size: A4, authors: Jean-yves Mary / Alain Hohnadel / Jaques Sicard, hardcover. 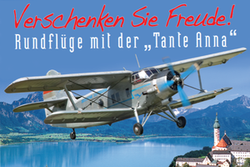 Tankograd Militärfahrzeug Spezial No. 5045: EAGLE IV. 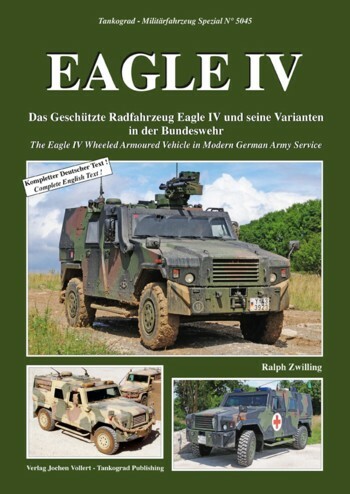 The Eagle IV Wheeled Armoured Vehicle in Modern German Army Service. Tankograd Militärfahrzeug Spezial No. 5044: JUPITER. 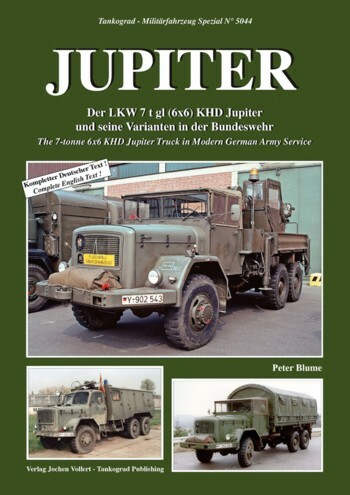 The 7-tonne 6x6 KHD Jupiter Truck in Modern German Army Service.